I have been entertaining investors since last year and the most recent are from UK and Asia Pacific. They are not interested to see the corporate scenes in Makati. They rather see Davao. They asked me to accompany them in Davao Philippines. 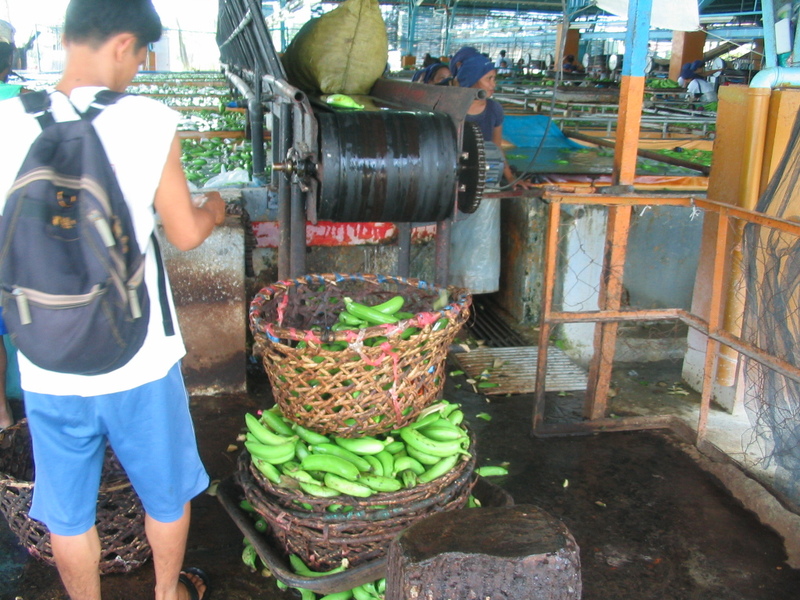 Inspite of flight delays, humid climate and inconvenient location, they enjured all the hassles just to see the banana plantations in Davao, packing facility and export potential. 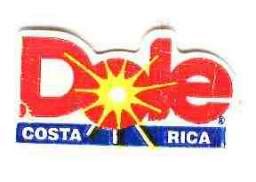 Upon seing it, they abruptly said, “WOW!” I was asked, “how come we found out about you and the banana plantation only now? ” They were amazed how big the plantation was, as big as a country. 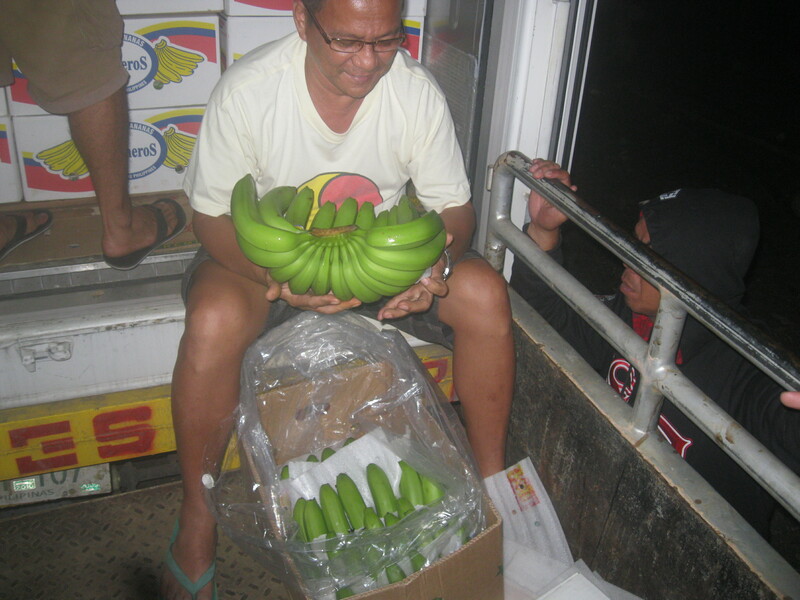 And last week they returned in spite of the negative issues raised by a giant country to Philippine banana industry. It’s a mistake that many fruit growers only now realized that dealing to this nation is a big risk. 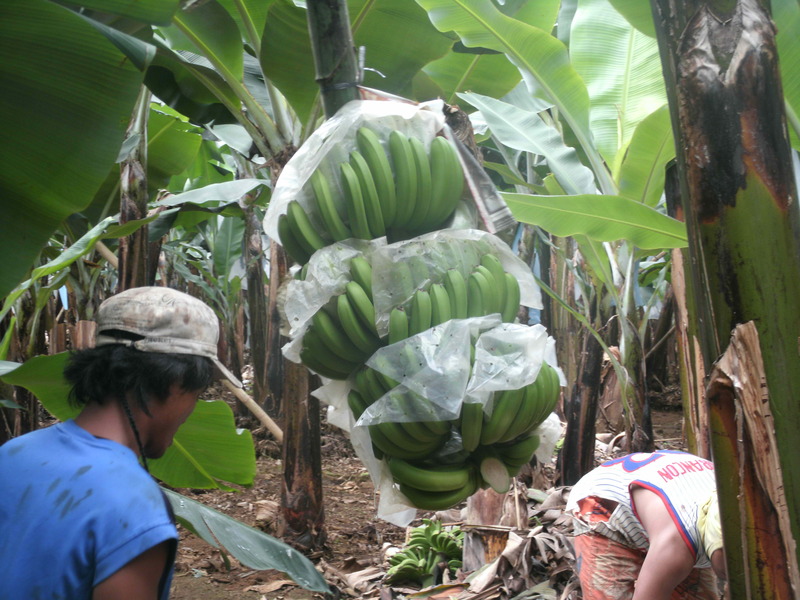 Although many banana growers are losing hope because of the effects of the negative news brought about by rejection of a giant nation incidentally claiming part of Philippines as its territory. 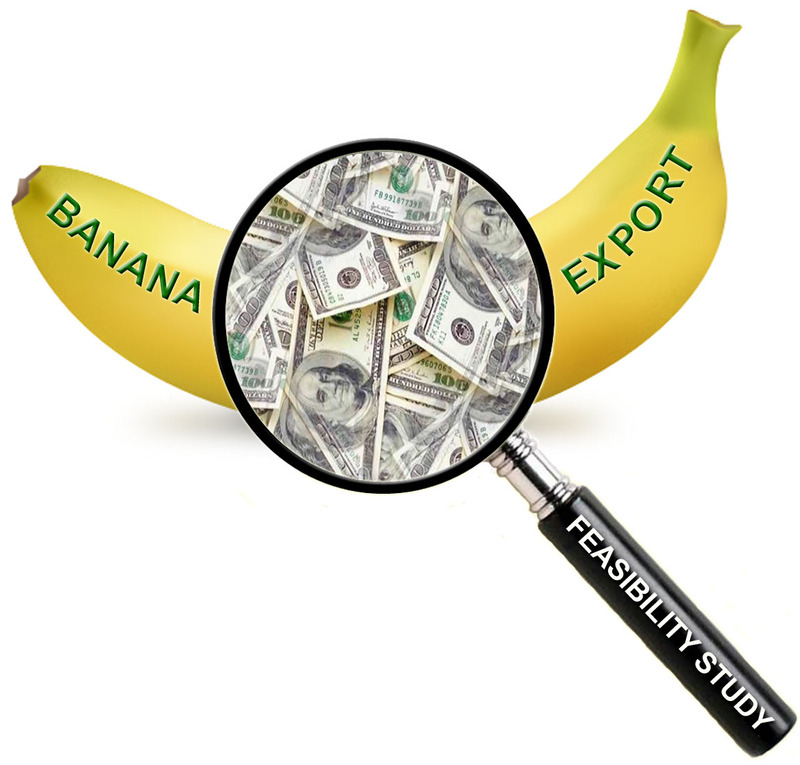 Believe it or not, the investors see differently with enthusiasm and big hopes for Philippine banana industry. They said I need to open my eyes and widen my horizon. 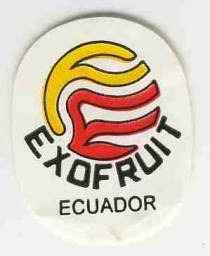 With the negative news being thrown to Philippine banana industry, I am receiving more buy inquiries now than before. They are mostly from Europe, Middle East, Asia Pacific and a few from South Indies, and some of them are investment proposals. They don’t see pest rather they see big opportunities and big return on investment. 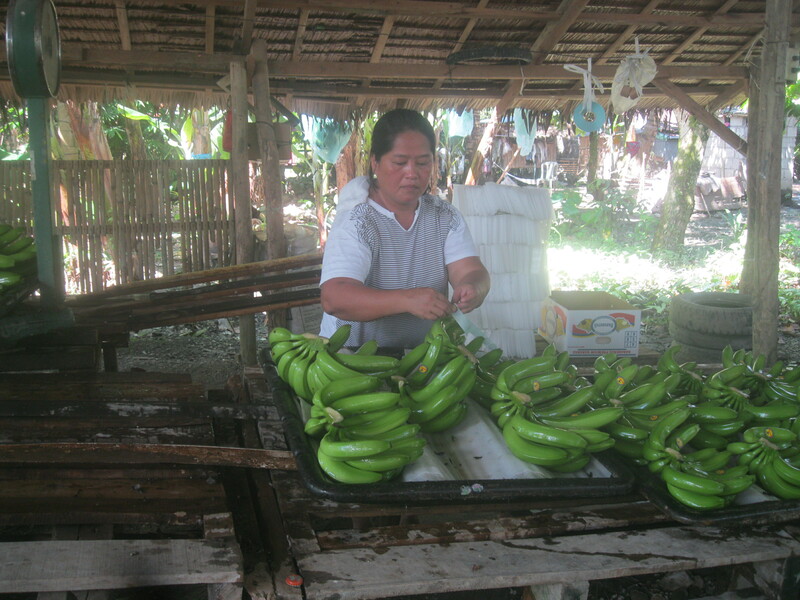 Philippine banana industry is still standing and I see a future in it. It’s not a secret that Japan is the biggest importer of Philippine bananas and it is a fact that Japan is one of the strictiest importer. Japan should be the first to reject Philippine bananas if the pest issue is rampant and United Nation or World Health Organization should be the first to announce it, as what they did when they discover “sars” and “bird flu” in China and HK. 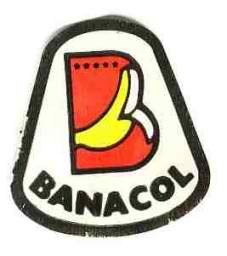 American and Japanese brand firms controlled and operate most of the plantation of bananas in the Philippines (e.g. 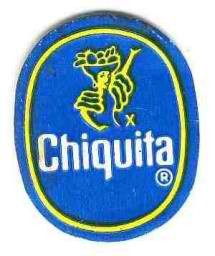 Del Monte, Dole, Chiquita, Sumifru, etc.). These firms are in control of the industry since the early 1900. We know for a fact how strict US and Japan are and if you can visit, you won’t even be allowed to enter the plantation without being quarantined. These plantations is one of the well managed plantation in the world that is why Philippine bananas is more expensive than what you can get in South America, India and Africa. 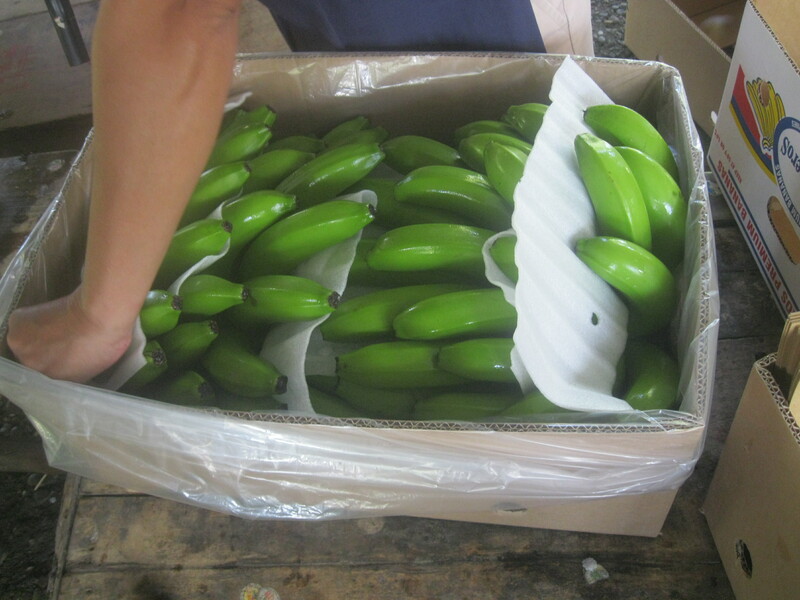 European clients told me the difference is found in taste and quality… Philippine bananas are proven deliciously sweeter and the quality is better. 1. 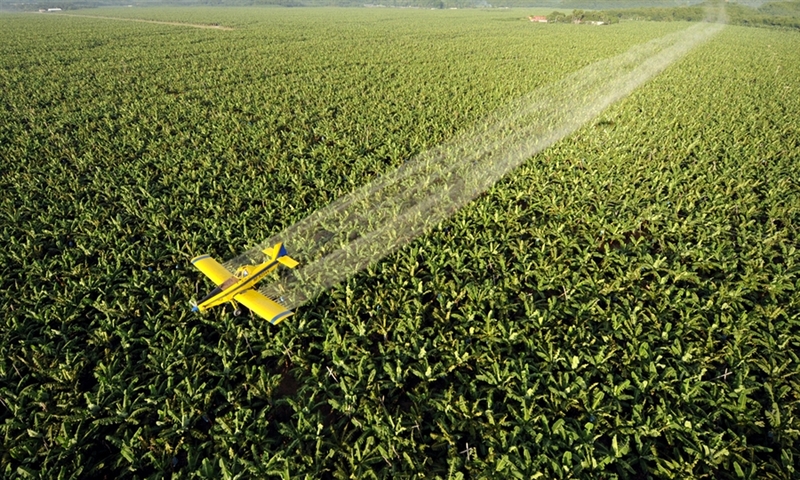 No plantation in the world have zero pest that’s why the government in cooperation with big brand firms and growers are in partnership as prevention is better than cure. 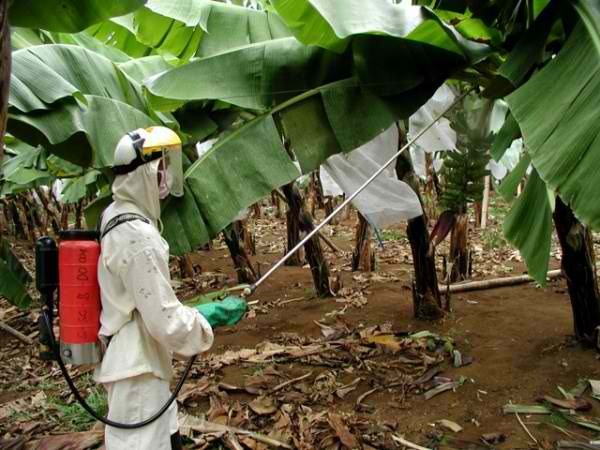 But since banana plantation in the Philippines are majority controlled by American and Japanese firms, they put investments to make sure that pest are controlled. And if there is, I can assure you that it is just an isolated case and the government has identified where it is. We are all warned of the location so we don’t get our supplies on those pinpointed region. a. 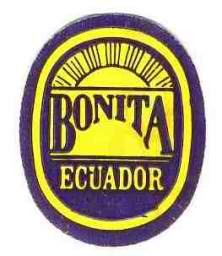 All banana trees have label or tag for inventory. 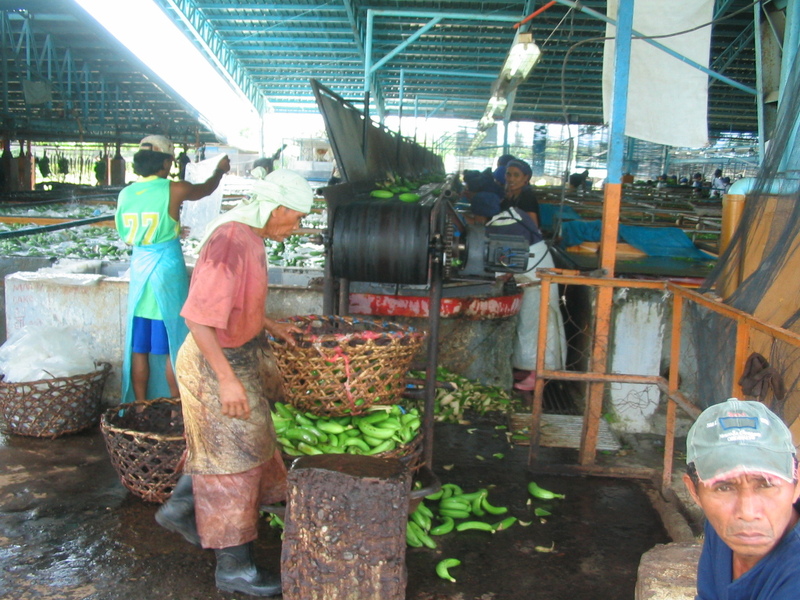 Growers and Inspectors know easily if there is pest or disease because it passes regular inspection and the records are put on a database including test results, soil condition, history, number of times treated, number of times it was fertilized, records of defects if any, totality of banana tree from roots to stem to leaves, who is the owner, who is the people involve, etc. b. 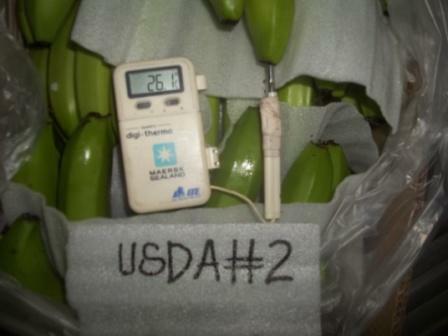 All fruits have label or tag and area all recorded in a database to quickly identify if one has disease or pest or not. 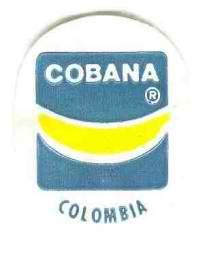 c. International Quarantine standards are practice and no outsider can come in without passing through the procedure. 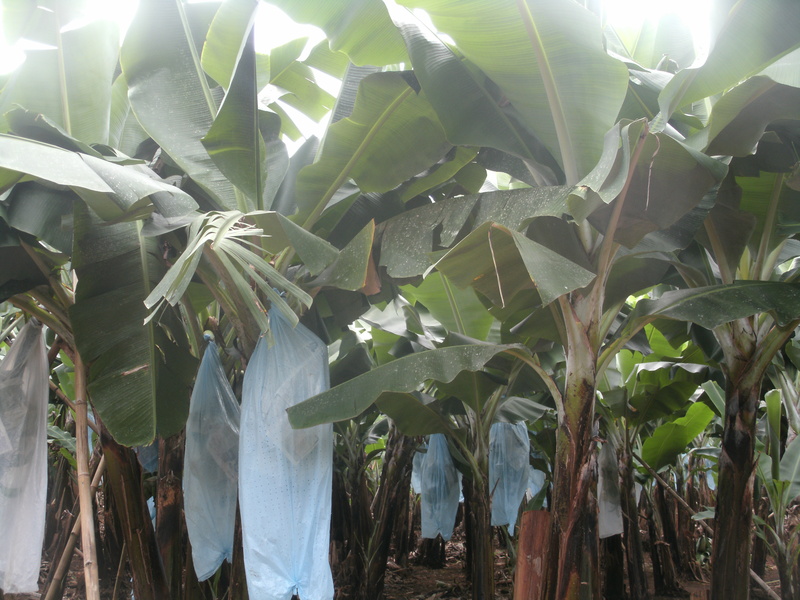 d. If the plantation did not pass quarantine or was identified under unsafe zone, it won’t be given Accreditation from Philippine Banana Growers and Exporters. e. No exporters are awarded with Export License without its farm supplier passes the inspection of Quarantine Division of Philippine Department of Agriculture. 3. 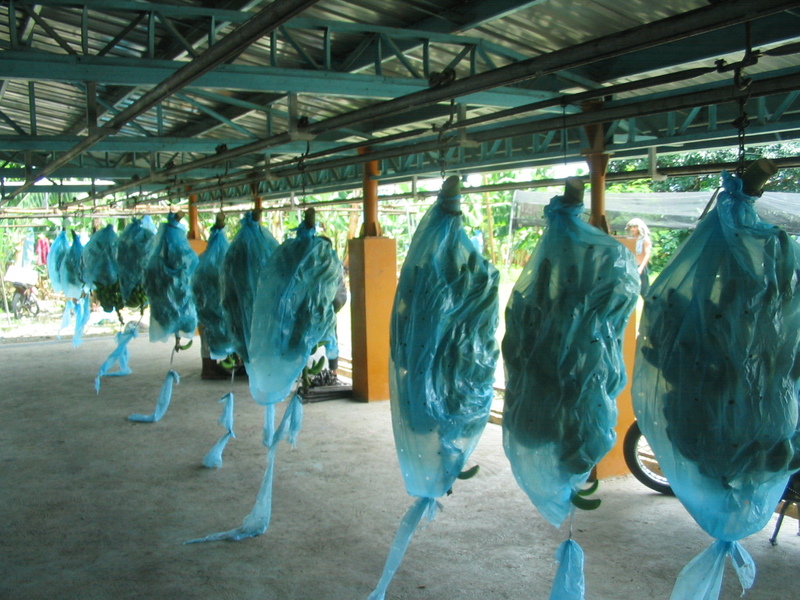 Banana fruits has cover for protection against insects and pests. 4. 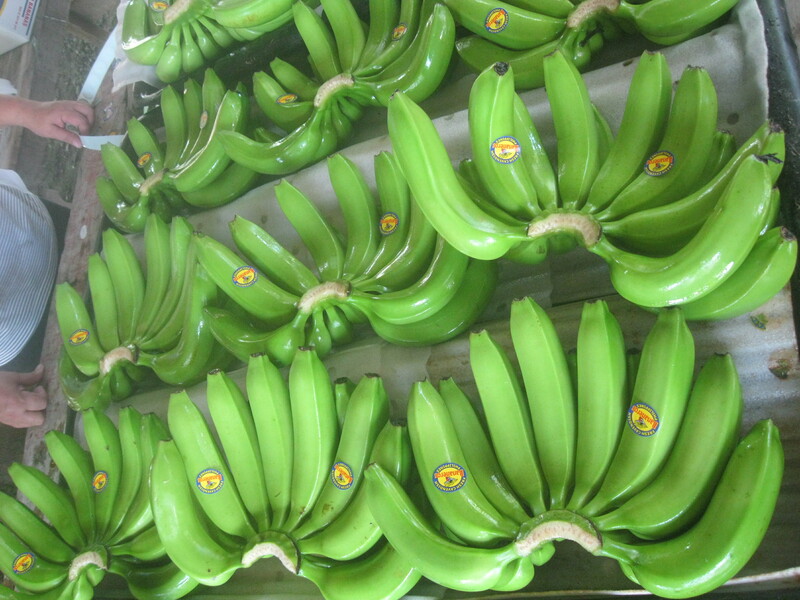 We assigned quality inspector/look out in the field to make sure that the bananas are freshly harvested at right age and passed international quality standards. 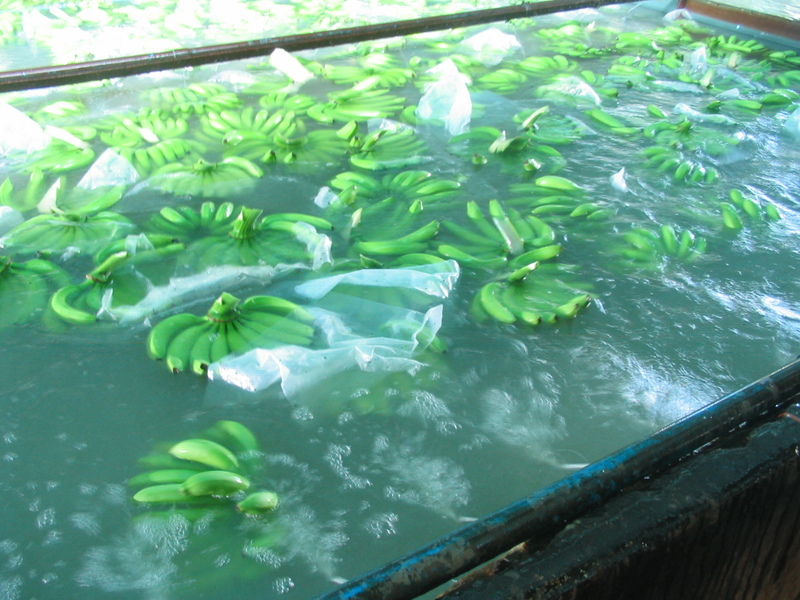 …and our workers immediately reject banana fingers or bunch with found reject qualities. 8. 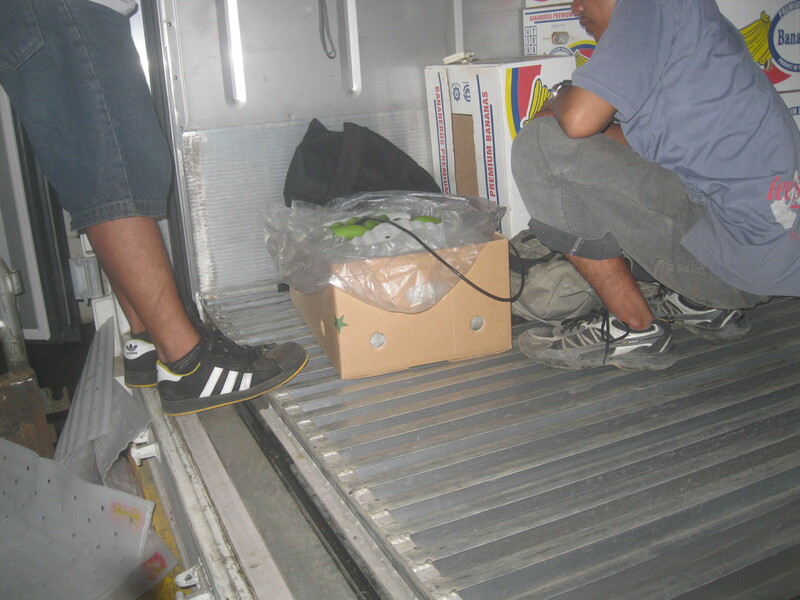 Phytosanitary certificate is a must. 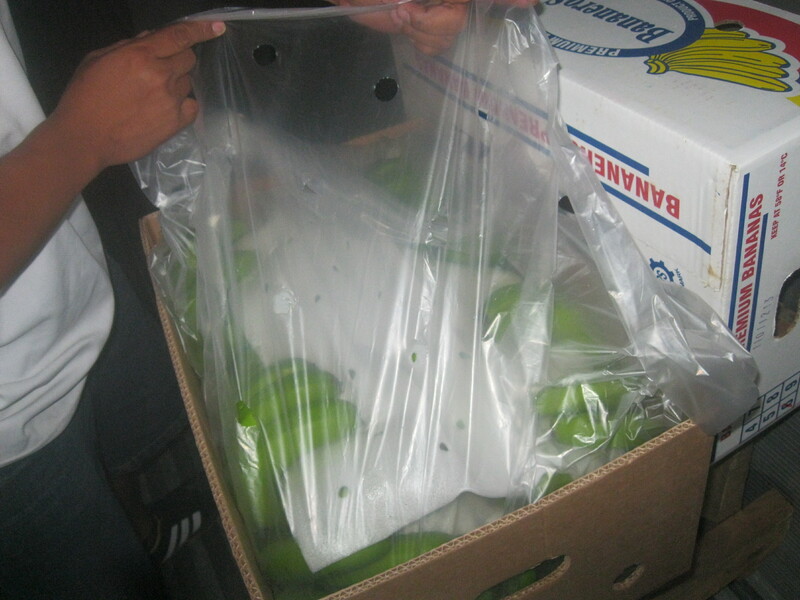 We will not be issued with Phytosanitary certificate if inspector found rejects at farms on boxes inside the contianer. 9. 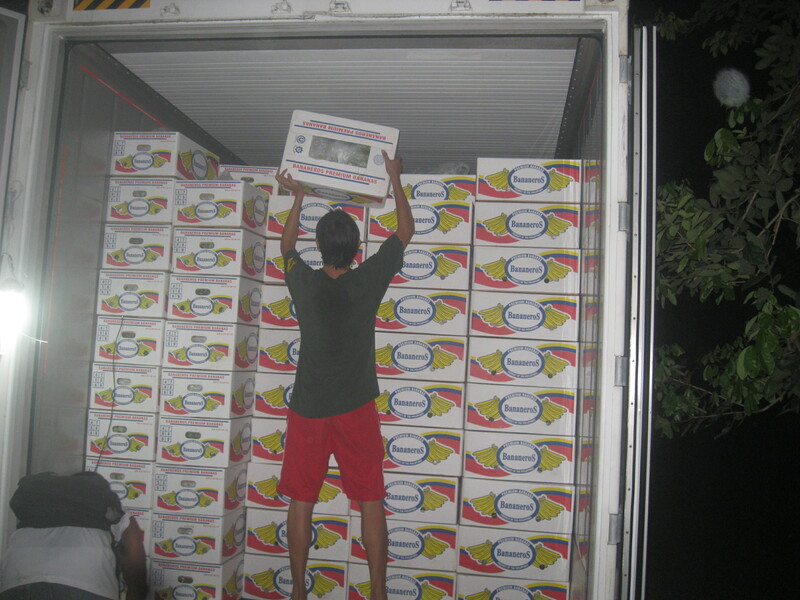 We formulate our own packing and loading report for buyer’s assurance that we are checking every step of the way. 10. Buyer/Consignee are protected by a contract. Note: There is so much cheating in this business and the ones who do not make sure who they deal with before the spot buy are the common victims of cheating in many form. We have an experienced delivering to as far as Russia and Bulgaria. There are lots of brands out there. These are just some of the known brands. 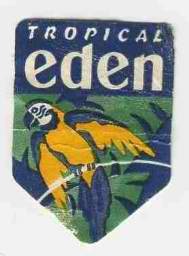 We offer OEM or we can allow buyer’s brand/label to be printed on the box and fruit sticker. Rest assured that you will be satisfied as we supply same quality with known brands at a lower cost. Our difference is obviously in its distinct delicious sweet taste. 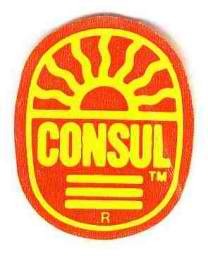 For your assurance that I am sincere, we can meet with buyer’s-importer’s representative. Below are the actual operation photos (from plantation to packing house). 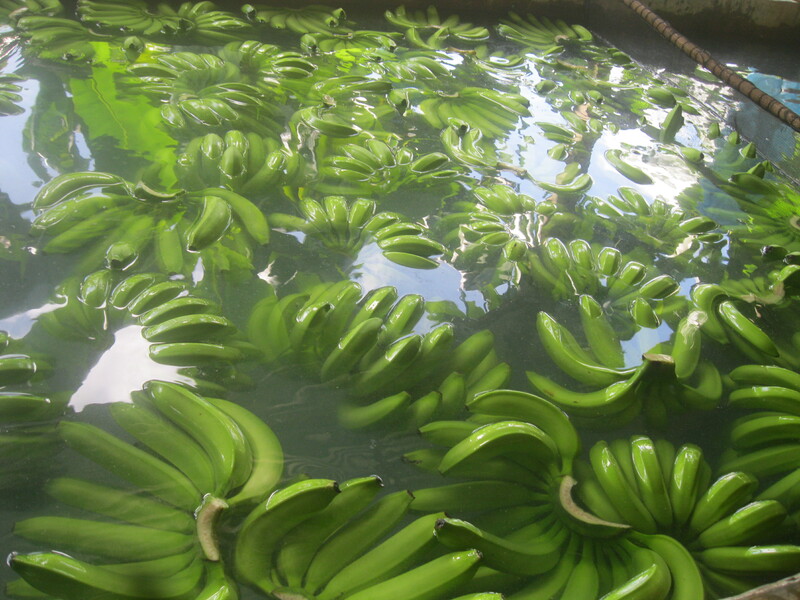 I am willing to visit buyer’s office and can bring samples but I need support by means plane ticket and initial budget as I need to pay the actual packed bananas and pineapple and for my basic allowance for my accommodations and necessities). I believe I also need letter from buyer to present to immigration upon my arrival in country destination as proof that the items are for sample request (or buyer-importer can just shoulder the DHL cost). With the samples, I am also willing to give presentation clear folder with documented photos and past shipping documents and my company details. If there are things the buyer require as proof of my sincerity, kindly mention so I can comply. As we can also facilitate other products from Philippines, I need to know what among which is needed. The best way to lower cost is through minimal investment or joint venture with me. The current pricing now is at its highest rate but will normalize to low soon. If you are interested, rest assured that I will be supplying KNOWN BRAND QUALITY as my team are former workforce and plantation source of one particular known brand. Note: my sincerity goes beyond my words. Rest assured that I do extra mile and after sales service. The plantation is as far as your eyes can see and 1 week is not enough to tour the area. Note: We do not own the plantation but we are in partnership with a reliable legal cooperative. Below are the type of pallet. If buyer wants his/her order to be palletized, added charges is required. 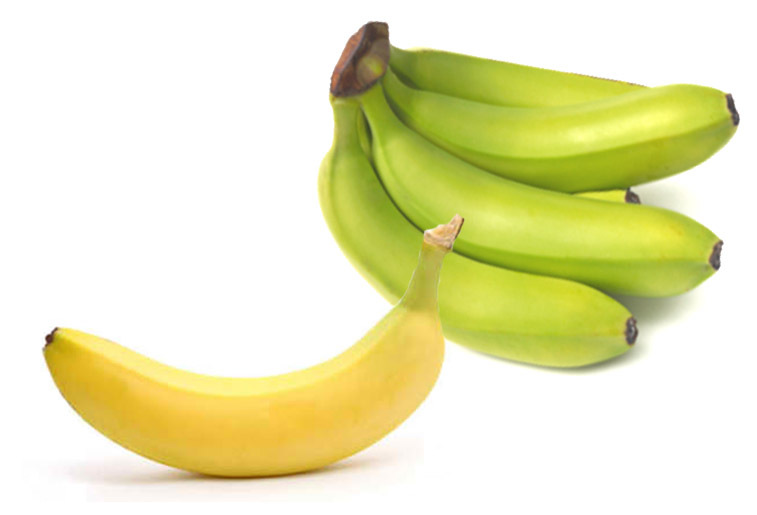 My primary offer is Cavendish Banana origin Davao Philippines, for export to countries in Europe, Middle East Region and Asia Pacific. I already exported to Bulgaria, Iran, Dubai, Kuwait, Bahrain and Egypt. I aspire to work for you and export to Singapore, South Korea and China as it is nearer than Europe and Middle East. Proof of my past deals are available upon request. I already established an outsourced team in Davao and they function efficiently even though I administer remotely. As Singapore is very near Philippines and is consider the hub for commodity trading, I can easily monitor shipments and payment by just having my needed home office with computer and communication gadgets. I have two brother Singapore (software Engineer and Civil Engineer). Rest assured that they will assist in any way they can but I need to either joint venture or work in Singapore. Why in Singapore? … Singapore is strategically located near our target countries in Asia Pacific and Davao Philippines and declared by World Bank as the cheapest place to set up a business. As such, it will surely be cost effective as the Sales-Admin office will only be set-up at the proponent’s rented flats-residence (No need to rent an office space in a corporate building). fyi. An Investor/Joint Venture Partner need not invest large amount right away on this business as I will capitalize on buyer’s down payment. I can accept whatever can be given as support as initial investment. 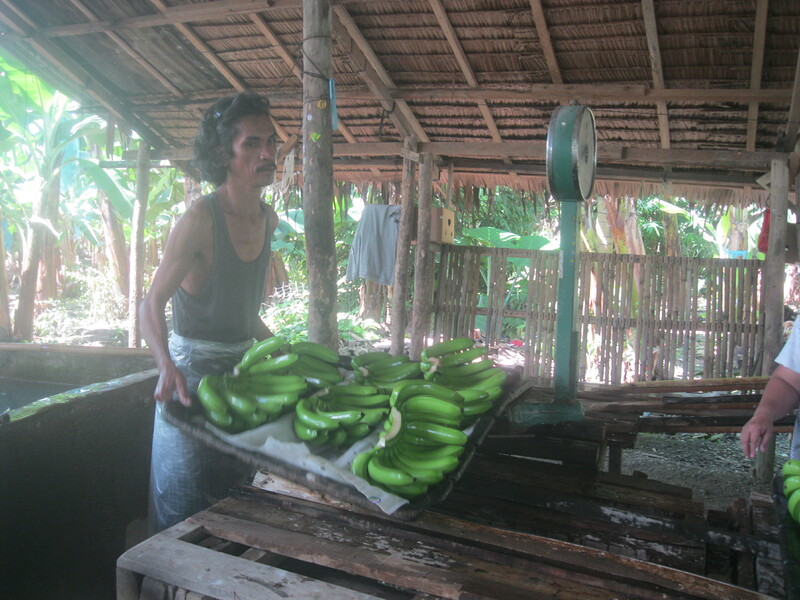 The Philippine banana industry is the 5th largest export industry in the country and the 2nd biggest in Mindanao. 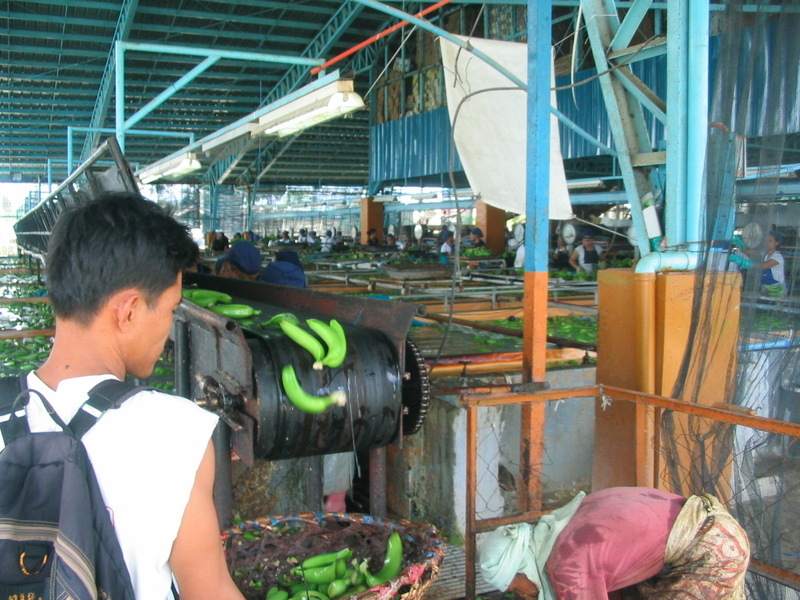 In terms of local tax contribution, the banana industry remitted about PhP389 million worth of local taxes in 2008, including Business tax, Real property tax, Residence Certificates of Employees, Withholding tax of employees, Withholding tax at source, and Income tax. 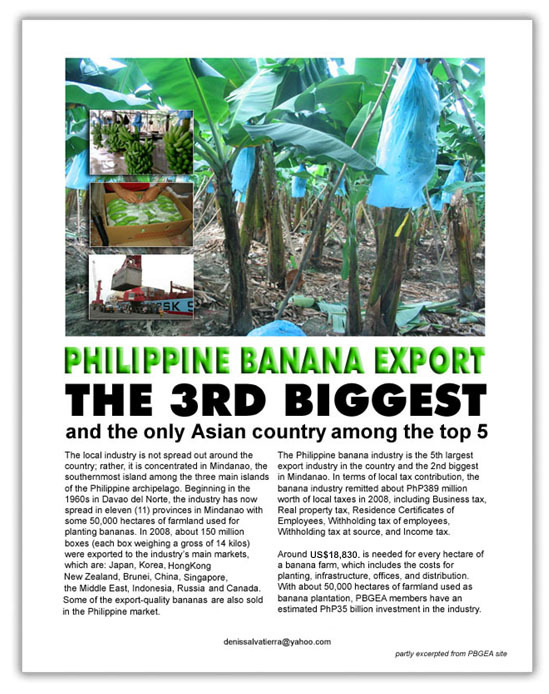 The Philippine banana export industry is the 3rd biggest in the world and the only Asian country among the top 5. The local industry is not spread out around the country; rather, it is concentrated in Mindanao, the southernmost island among the three main islands of the Philippine archipelago. 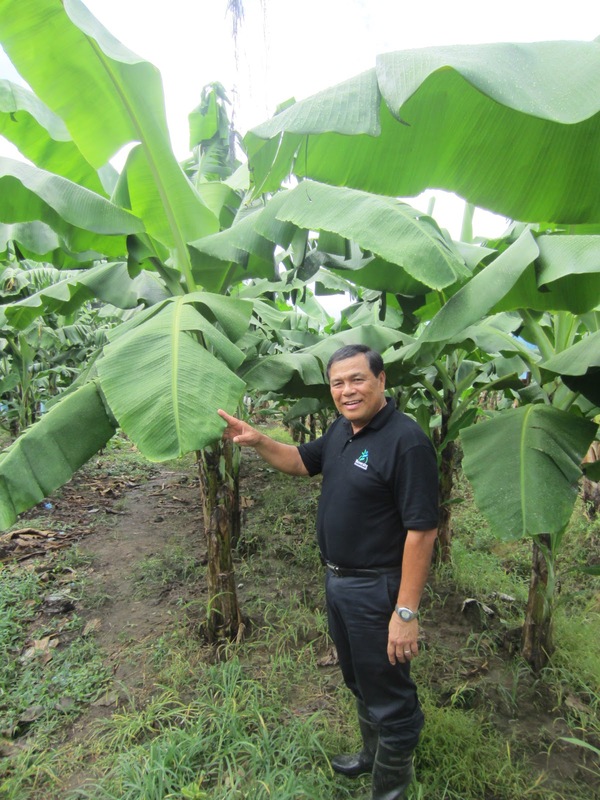 Beginning in the 1960s in Davao del Norte, the industry has now spread in eleven (11) provinces in Mindanao with some 50,000 hectares of farmland used for planting bananas. In 2008, about 150 million boxes (each box weighing a gross of 14 kilos) were exported to the industry’s main markets, which are: Japan, Korea, HongKong, New Zealand, Brunei, China, Singapore, the Middle East, Indonesia, Russia and Canada. 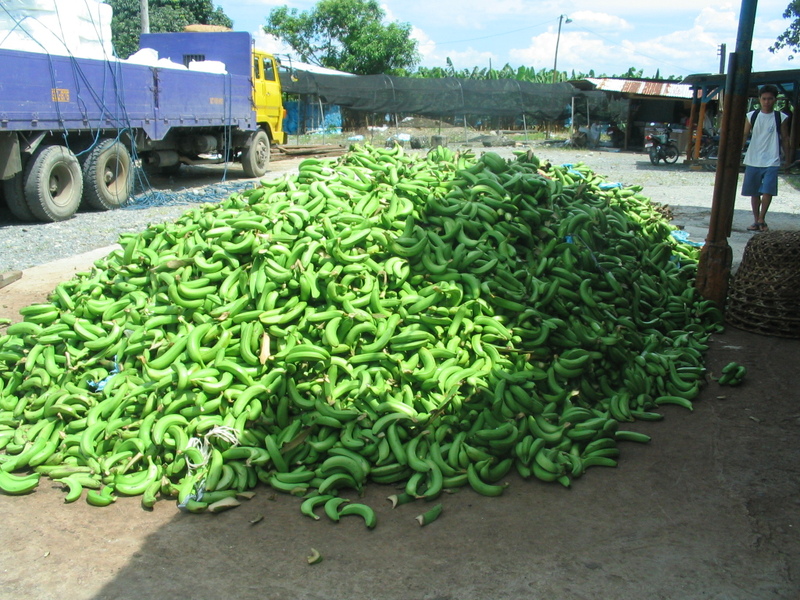 Some of the export-quality bananas are also sold in the Philippine market. 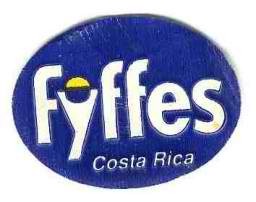 **has been into this business since 2007, with more than 15 years in the corporate business sector. The company is named in the Philippines… “Sembawang Trading” after it went to Singapore on 2005. He was mentored by a Singaporean. 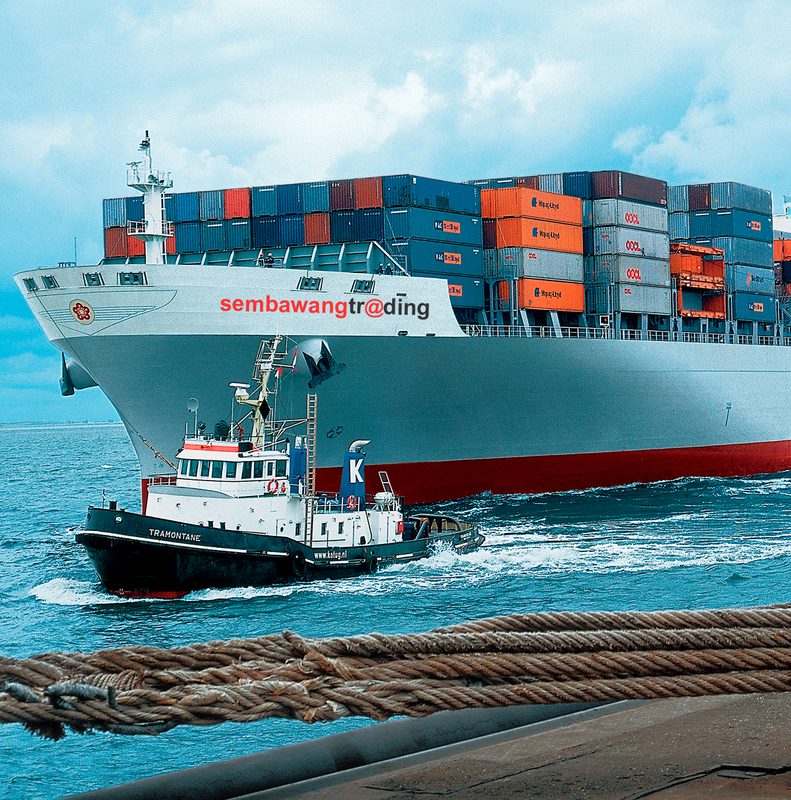 Sembawang Trading initially acted as a go-between agent for the importers and exporters. The proponent is mature and creative enough to handle complex projects. 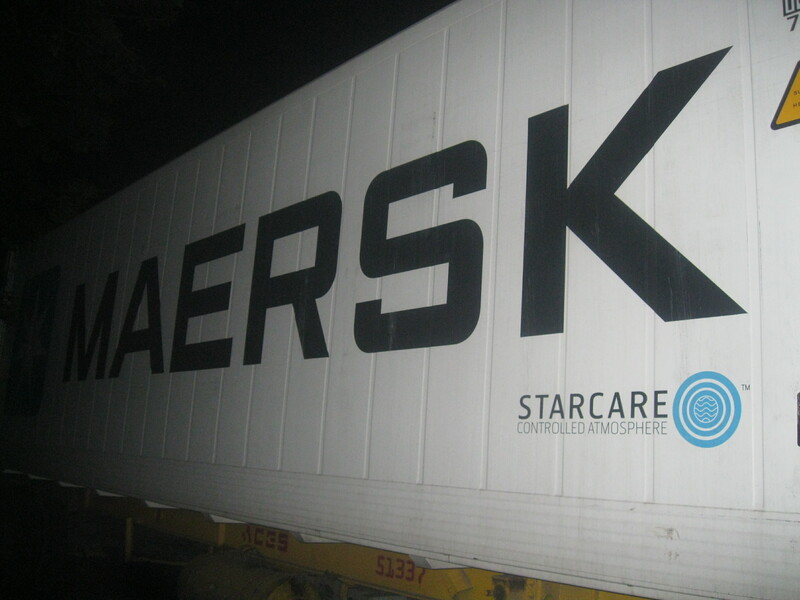 The company is very much flexible and with its venture partner and local team to hand the operations, it can work-out shipment demanded by it clients. The price may vary depending on specification requirement, season, and terms. Nevertheless, this business has its ways to provide rational evaluation of costs. Competition in this line of business is very slim as the market is global. Nevertheless, the expectation is very high (export standard) so this business sets its mission in reliability, consistency and profitability to be very focus on customer satisfaction simultaneous with partner cooperation and shareholders’ contentment. Otherwise, the buying client can easily look for other supplier.